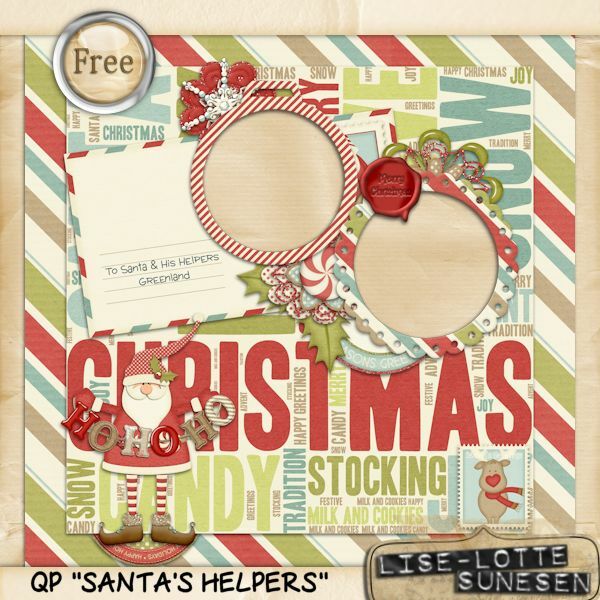 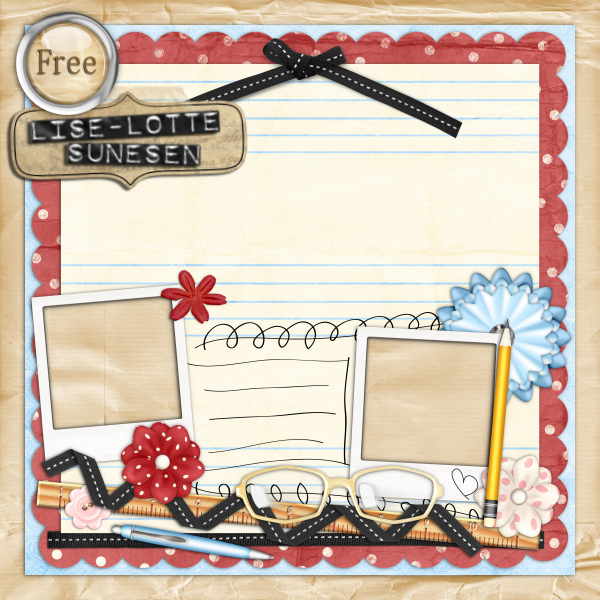 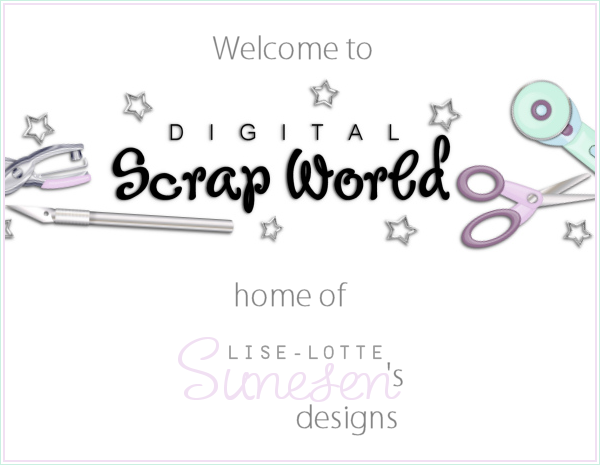 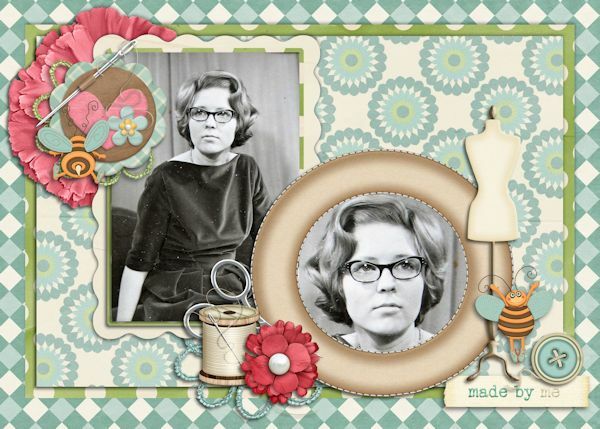 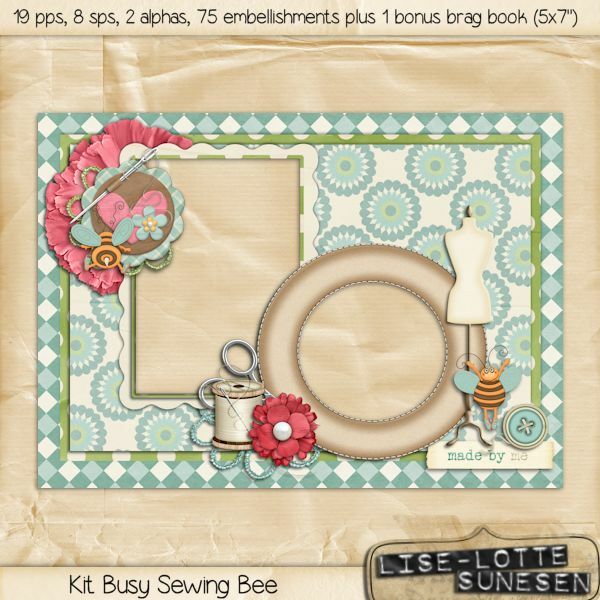 This lovely digital scrapbooking kit has a focus on sewing with a single crochet hook and a bit of knitting thrown in. 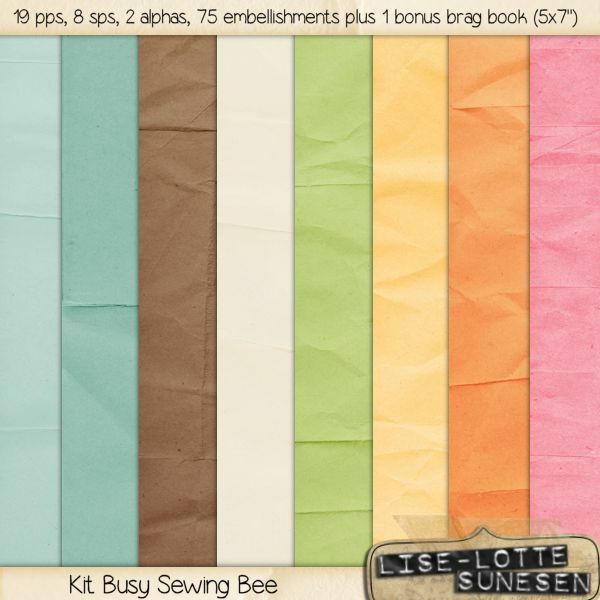 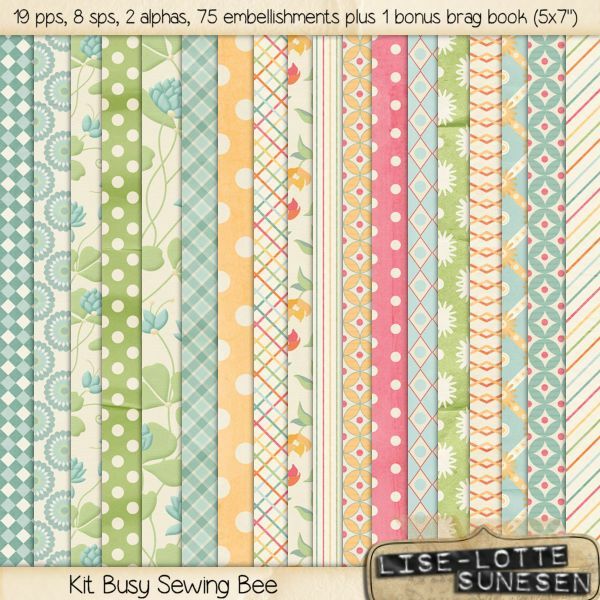 This kit is for all you busy sewing bees out there! 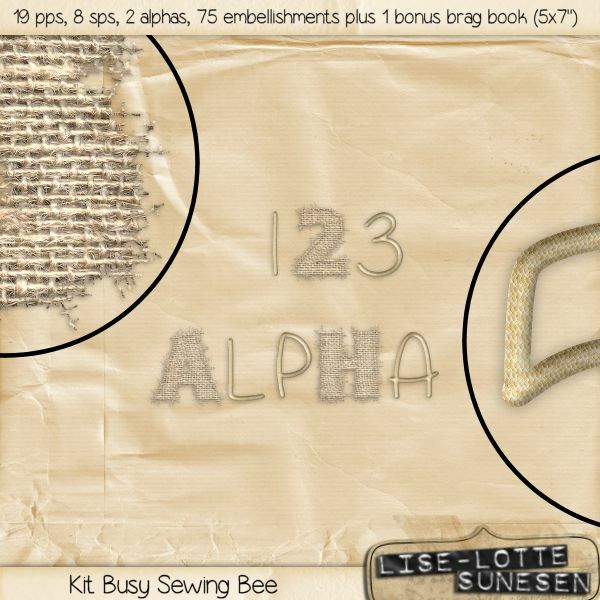 In the kit you find 2 alphas (a-z plus 0-9), 19 pattern papers, 8 solid papers, 73 embellishments and 1 bonus brag book (5x7 inch). 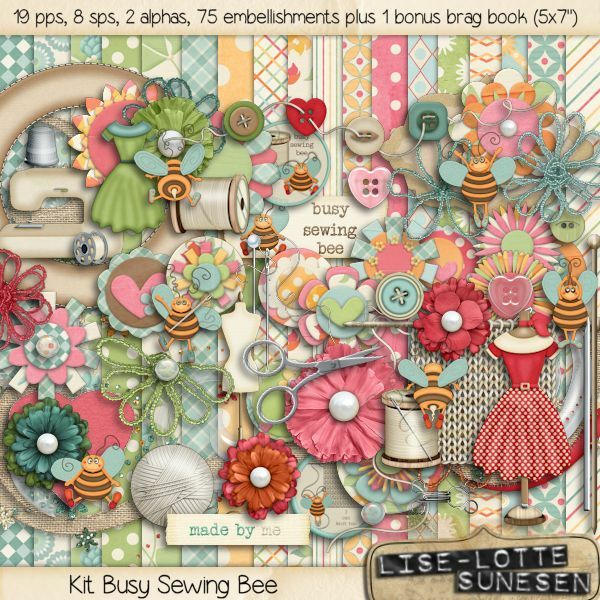 Content of the embellishments: 1 banner, 6 beaded flowers, 6 bees, 1 bee with needle, 1 bobbin, 3 brads, 4 buttons, 1 button string, 2 cotton reels, 1 crochet hook, 2 dresses, 1 dress on a mannequin, 5 flowers, 1 hook, 1 (piece of) knit, 1 knitting needle, 2 "made by me"-banners, 1 mannequin, 4 needles, 15 paper flowers, 2 patches, 1 pin, 1 scissor, 1 sewing machine, 1 stitched felt heart, 1 stitched frame, 1 stitched leaf, 3 swirls, 1 tag, 1 timble and 1 yarn ball.